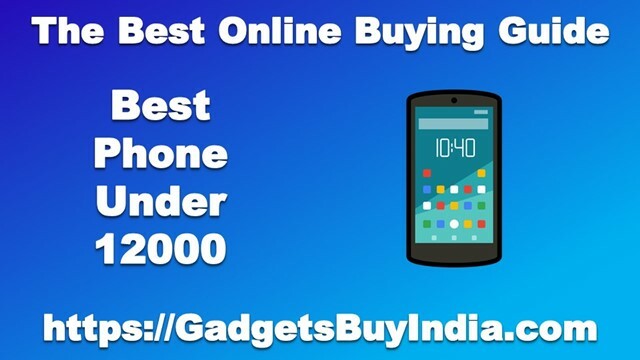 Friends In This Post Ill Show You List Of Best Mobile Under 12000. In This Post, We Bring You Top Best Android Smart Phones Under 12000₹. Friends, If You Want To Buy A New Smartphone And Your Budget Is 7,000₹ To 12,000. Then You Must Read This Post Carefully To Find Out Your Best Phone Which Is Best Suited For You. If You Like This Info Then Make Sure You Share This With Your Friends So That They Get Benefit Out Of It As Well. Phone Buying Guide Under 12000 Rs. Processor: In Price Range Of 12000 You Must Buy Phone With Snapdragon Processor. Qualcomm Snapdragon Processors Works Faster As Compared To MediaTek. If You Get Snapdragon 625 Or MediaTek P60. Then It’s A Good Deal. RAM: You Should Know About RAM. This Is The Physical Memory Of Mobile. In 12k Price, You Should But At least 3GB RAM Mobile. If You Get 4GB RAM Then It Much Better. Camera: You Must Buy Dual Camera Phones In 12000. For Ex: Honor 9 Lite. Internal storage: The Internal Must Be 32GB In 12k Price. If You Get 64GB Then Its A Good Deal. So let’s Explore The World Of Mobile And Choose That One Which Is Best Suited To You. Let’s Start. You Can Click On Any Mobile Mentioned Below The Table. To See The Specifications Of That Phone Without Scrolling Down. Our Next Phone In The List Of Best Phone Under 12000 Rs In 2019 Is New Samsung Smartphone Samsung M20. This Is The Phone I Can Recommend You To Buy In 12000 Rs. The Main Highlight Of This Phone Is Dual Rear Camera Setup Which Clicks Cool Pictures. Also, You Can Get 6.3-Inch Infinity V Display Which Looks Gorgeous. A Huge 5000 Mah Battery Also Included With 15 W Fast Charger. You Can Also Get Face Unlock And Fingerprints Sensor. So It’s A Good Option In 12krs Phone. Let’s See The Detailed Specifications Of This Phone. The Answer Is Yes. 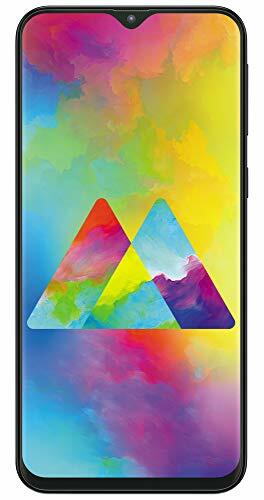 Samsung M20 (3+32GB) Is A Good Choice In 12k Rs Phone. This Phone Has Bezal Less Edge To Edge Full HD Plus Display. You Can Also Get Samsung’s New Exynos 7904 Processor With Good GPU To Play Games Like PUBG. Live Focus Feature Provide Great Portraits Shots. So If You Looking To Buy A Phone From Samsung Then This Phone Is Best At This Time. 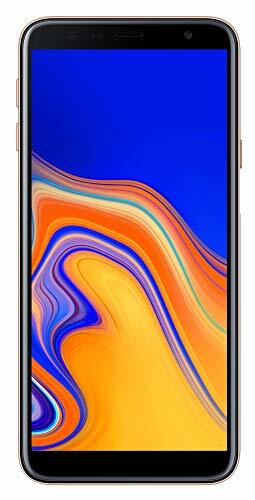 Our Next Phone In The List Of Best Phone Under 12000 In India April 2019 Is Samsung Smartphone J6. Now This Phone Available In Discount. You Can Get This Phone In Almost 12k Price. This Phone, You Get 5.6-Inch 18.5:9 HD+ Super AMOLED Display. Which Is Superb With Infinity Touch. The Phone Comes With Infinity Design Which Contains Smooth Curves On Corners. The Transparent Keyboard Allows You To Use Whatsapp And Movie At A Time. This Phone Is Superb Under 12k. So let’s See The Detailed Specs Of This Phone. The Answer Is Yes. You Can Definitely Buy This. Here You Get What You Need. This Phone Is For All Users. You Get 3+32GB In This Model. If Your Budget More Then Go With 4+64GB Model. Also, You Can Get Fingerprint + Face Unlock Features. A Huge 5.6-Inch Super AMOLED Infinity Display Best For Games And Movies. As Usual Samsung Camera’s Are Superb. Battery Is Also Fine 3000mAh. So I Think Currently It’s A Best Samsung Phone Under 12000 Rs. So What You Think About This Let Know Me In Comment Section. Our Next Smartphone In The List Of Best Phone Under 12000 In India April 2019 Is Newly Launched Vivo Y93. If You Increase Your Budget By 10000 Rs. Then You Get 3+64GB Variant. It’s A Perfect Vivo Phone For You. The Design Of This Phone Is Killer And Looks Premium. As Usual Fingerprint Sensor Available On Back Penal. You Can Also Get Dual Ai Camera Which Clicks Superb Picture. The Processor Of This Phone Is Helio P22 Which Is Capable To Play Games. The Front Camera Is Located On Its Waterdrop Notch. So let’s See The Detailed Specifications Of This Phone. The Answer Is Yes. It’s A Great Choice From Vivo. You Can Get Good Processor, Dual Ai Camera, More Storage, Enough RAM Etc. So What You Need More. The Design Of This Phone Looks Beautiful. The Processor Is Easily Handle Heavy Games. Dual Ai Camera Capture Beautiful Pictures. The Fullview Notch Display Provides You Experience A Premium Phone. This Is The Best Vivo Phone If You Buy This. 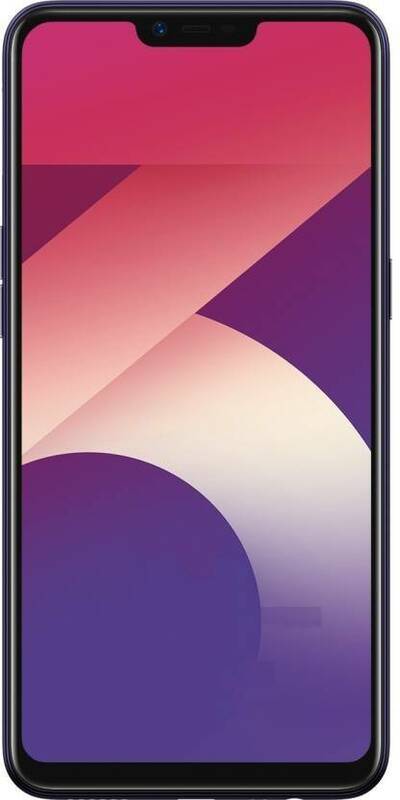 Our Next Phone In The List Of Best Phone Under 12000 April 2019 Is Newly Launched Samsung Galaxy J4 Plus. Now Samsung Providing Great Features At Reasonable Price. Like J4 Plus Offer 6-Inch True HD+ Infinity Display Which Offers A Vibrant Viewing Experience. The Design Comes With Bold New Colours. You Can Make Fun With Friends By Using Emotify Feature. You Can Use Face Recognition To Unlock Your Phone. So let’s See The Detailed Specs Of This Phone. 📱 Display 15.2 centimeters 6-inch Capacitive touchscreen. ⚡ Sensors Accelerometer, Light sensor, proximity sensor. 😋 Special Features Emotify, Face Recognition. So Why To Buy This Samsung J4 Plus? The Answer Is Yes. If You Are A Samsung Lover. The Phone Provide Things To A Normal User. But If You Are A Heavy User Then This Might Disappoint You. Although You Can Get Huge 6” Display Which Is Superb. There Are 2+32GB Model Is Available. The Only Drawbacks Is That You Can’t Get Fingerprint Sensor With The Phone. You Need To Use Face Unlock. But Samsung Lovers Can Buy This. This Is The Best Samsung Phone Under 12k Rs. This Is A Huge Phone Under 12000. Also, Note That Realme 1 Also Don’t Have Fingerprint Sensor. And 1500rs Cheaper Then Samsung Galaxy J6. So If Your Work On Without Fingerprint Sensor. Then You Can Buy This. Otherwise, let’s See The Other Options Below. Our Next Phone In The List Of Best Mobile Under 12000 Rs In April 2019 Is Vivo Y81. Vivo Is Doing A Great Job. They Provide Great Phone In Budget. It’s Not A Selfie Phone. But It’s A Complete Phone Under 12000. The Bigger Full View Display Looks Cool And Great. The Processor Is Also Good And Easily Compete With Snapdragon 625 And Below Processors. So Let’s See The Detailed Specifications Of This Phone. The Answer Is Yes. Now Vivo Brands Provides Good Specs On Their Phone. They Understand What Customer Need. This Phone Is Not Just A Selfie Camera Phone. But It Offers More Specs. The Big Battery Easily Last In 1.5 Days. The Smart Split Feature Easily Open Two Apps At A Time. Face Unlock Is Also Super. So What You Think About This Phone. Let Know Me In Comment Section. You Can Buy This If You Need A Vivo Phone. Our Next Phone In The List Of Best Phone Under 12000 In India 2019 Is Newly Launched Samsung Galaxy M10. So If Talked About This Phone. Display Of This Phone Is Superb No Doubt. Because You Can Get 6.22-Inch Huge And Bright Display In Just 9000 Rs. Also, This Phone Contains Huge Battery Backup. So Its Also A Battery Efficient Phone. The Design And Looks Of This Phone Are Just Awesome. So let’s See The Detailed Specifications Of This Phone. 💻 Processor 1.6GHz Exynos 7870 octa-core processor. 📷 Rear Camera 13MP+5MP ultra-wide angle dual camera. 📱 Display 6.22" HD+ Infinity V Display with 90% screen ratio. So Why To Buy Samsung Galaxy M10? The Answer Is Yes. But One Thing You Must Remember. There Are Two Variants Available. 2+16GB And 3+32GB. So You Must Choose 3+32GB. Because 2+16GB Are Now Old Fashion. So Choose The More Variant. Also This Phone Contain Face Unlock With Display Flash Feature. But You Can’t Get A Fingerprint Sensor. So If You Ok With Face Unlock Feature. Then Buy This Phone. Otherwise, Check Other Options Below. Or Go With Samsung M20 Phone. 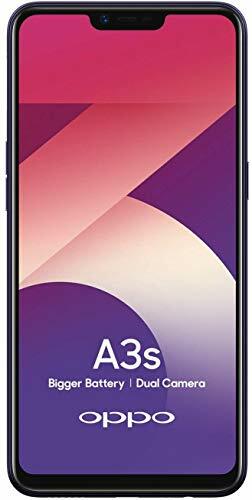 Our Next Mobile In The List Of Best Phone Under 12000 Rs In India Is Oppo A3s. Oppo Provides Great Phones In Budget. They Don’t Focus On Just Camera. Now They Provide Value To The Consumer. This Phone Comes With Dual Rear Camera Setup. The Glossy Unique Design Catches Attention Of The People. Full View Display Is Just Awesome In 12000 Rs. Qualcomm Snapdragon Processor Easily Handle Your Daily Tasks. So Let’s See The Detailed Specifications Of This Phone. The Answer Is Yes. This Phone Has Great Specs. The Looks Attract The Look Of People. The Main Highlight Is Its Battery Which Lasts In Almost 2 Days. In Normal Operation Of The Phone. So You Can Buy This Phone. Else See The Other Options Below. Our Next Phone In The List Of Best Mobile Under 12000 In India April 2019 Is Realme 1 (4+64GB Model). Realme Is The Subsidiary Company Of OPPO. 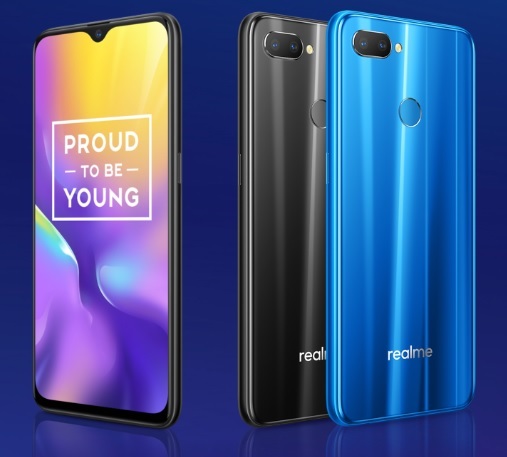 Realme 1 Makes A Grand Debut In Indian Market. Cool Specs At Reasonable Cost Makes This Phone Successful. The Phone Comes With Full HD+ Display, Great Cameras And Face Unlock Feature. So let’s See The Detailed Info Of This Phone. The Answer Is Yes. You Can Definitely Buy This. This Is The Phone You Can Buy Under 12k Price. You Can Experience Something Different With This Phone. There Is Only Negative Point Is That There Is No Fingerprints Sensor. But You Can Buy This Phone Under 12000 Its A Great Choice If You Choose This. 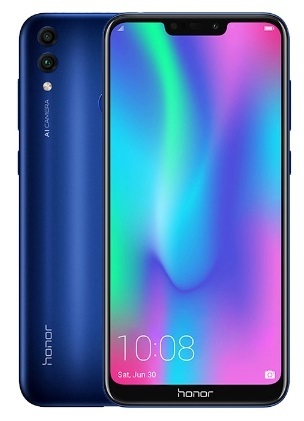 Our Next Phone In The List Of Best Phone Under 12000 In April 2019 Is Newly Launched Honor 8C. This Is The World 1st Phone Which Comes With Snapdragon 632 Processor. The Battery Of This Phone Is Just Outstanding. This Is The Best Battery Backup Phone Under 12000 Rs. Gaming Is Also Available With Its Powerful GPU. This Phone Comes With Dual AI Camera. The Phone Comes With 19:9 Display. So let’s See The Detailed Specs Of This Phone. 💻 Processor Qualcomm Snapdragon 632 octa core processor. 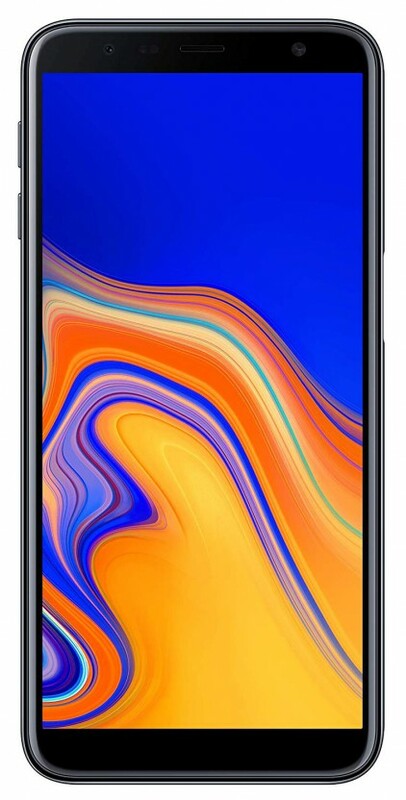 📱 Display 6.26 inches 19:9 HD+ IPS LCD capacitive touchscreen. 😋 Special Features Eye Care Mode, Face Unlock. So Why To Buy This Honor 8C? The Answer Is Yes. This Is The New Launched Phone. If You Like Honor Brand. Then This Phone Is For You. This Phone Comes With Two Variants. So Choose The Best What You Need. This Phone Has Some Great Features. Like Bug Screen, Big Battery, And More Features. 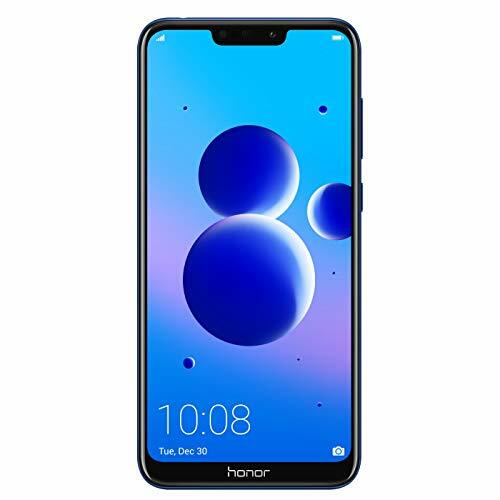 This Is The Best Honor Phone Under 12000. So Buy It Now. Our Next Phone In The List Of Best Phone Under 12000 In India April 2019 Is Newly Launched Realme U1. This Realme Smartphone Comes With Some Cool Features. The Main Highlight Is Its 6.3-Inch FHD+ Dewdrop Screen. The Looks Of This Phone Is Superb. The Dewdrop Notch Contains A 25MP Sony IMX576 Front Camera. A Bug Battery Is Also Included With The Phone. This Is The First Phone Who Got Helio P70 Processor. You Can Play Games At 60 FPS. So let’s See Full Specifications Of This Phone. 25MP Sony IMX576 Sensor Ai Front Camera. 😋 Special Features Catchy Design, Ai Face Unlock In 0.1 Seconds. So Why To Buy This Realme U1? The Answer Is Yes. This Is Best Realme Phone Under 12000 Right Now. The Phone Comes With Ai Face Unlock Which Open Your Phone In 0.1 Seconds. This Phone Comes In Two Variants. 3+32GB And 4+64GB. So Choose The Variant What You Need. Also, This Phone Comes With Dual AI Primary Camera. So What You Think About This Phone. Let Know Me In Comment Section. Our Next Phone In The List Of Best Mobile Under 12000 In India 2019 Is Honor 7C. This Phone Is Newly Launched Honor 7c. The Phone Provides Dual Camera Setup And A Massive Display. This Phone Powered With Snapdragon 450 Processor And Normal Battery Capacity. It Supports Both Face And Fingerprint Unlock. 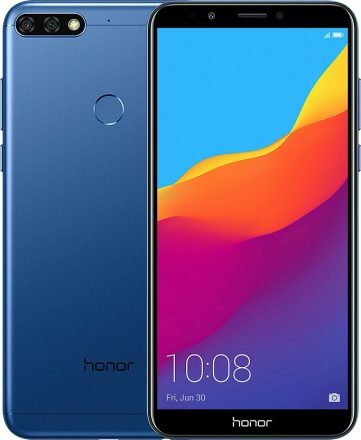 Honor Phones Known For There Good Looks. So Lookwise This Phone Is Super. So Let Know The Detailed Specifications Of This Phone. With soft selfie toning light. So Why To Buy Honor 7C? The Answer Is Its A Perfect Balance Phone. This Phone Has Everything. Like Dual Cameras, 4+64GB Combination, HD+ Display And Support Both Face And Fingerprint Unlock. So You Can Buy This Phone. There Is Negative Point Is That At least They Provide Full HD Display. So What You Think About This Phone. Let Know Me In Comment Sections. The Next Mobile In The List Of Best Smartphone Under 12000 In India April 2019 Is Newly Launched Moto E5 Plus. The Main Highlight Of This Phone Is Its 5000 mAh Battery. Moto Also Claims Its A Battery Centric Phone. Besides Battery 6-Inch Max Vision Display Makes Movie Experience Superb. All Other Features Are Average. So let’s See The Detailed Specs Of This Phone. So Why To Buy Moto E5 Plus? The Answer Is If You Are A Moto Fan Then You Can Buy This. This Phone Is For Average User Only Who Want Big Display And Battery. But If You Want More Interesting Things Then This Phone Might Disappoint You. Do You Want To Buy This Phone? Let Know Me In Comment Section. 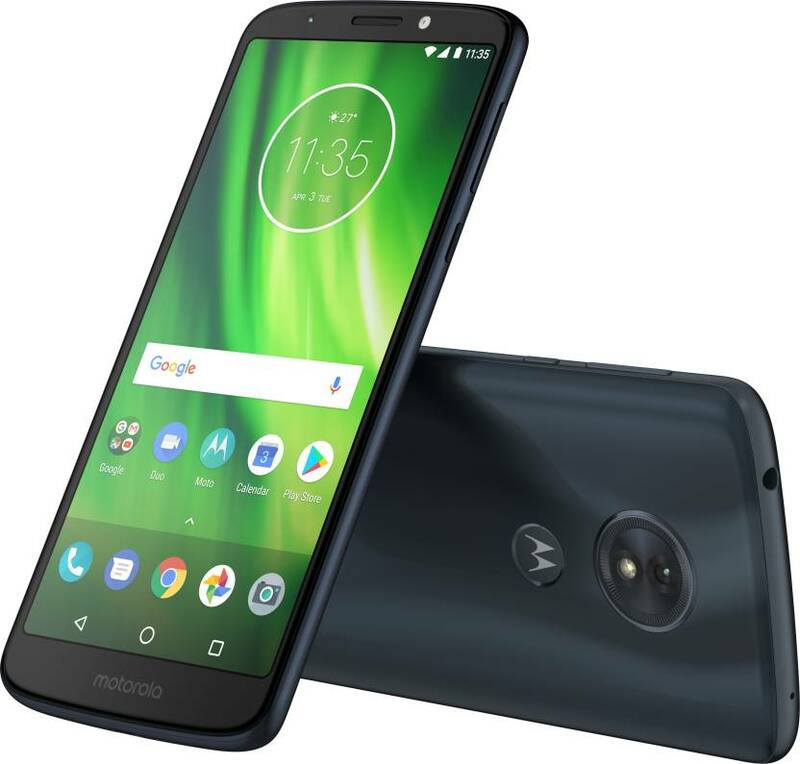 The Next Mobile In The List Of Best Smartphones Under 12000 In India April 2019 Is New Phone Moto G6 Play. This Phone Is Similar To Moto G6. But Price Is Lower And Battery Capacity Is Higher As Compared To Moto G6. This Phone Comes With HD+ Display And Android 8.0. The Main Highlight Of This Phone Is Its Battery Which Is 4000 mAh. Which Is Huge. So let’s See The Detailed Specifications Of This Phone. Conclusion: Which Mobile We Should Buy Under 12000? There Are Lots Of Mobile Under 12000 Which Attracts You To Buy Them. You Must Choose The Best Phone Under 12000 Rs. The Choice Is Yours. I Hope You Select Best Phone. So, You Have Read All Suggestion By Me. So Choose Best Phone Under 12000. My Personal Suggestions To You Is Samsung Galaxy M20 & J6, VIVO Y81, Realme U1, And Vivo Y93. So Thank You For Reading. Please Share It To Social Media. It Would Be A Great Help. You Can Also Comment Your Query I’m Here To Help You. Thank You. I was really confused in choosing the best smartphone under 12000. Thanks for the information.